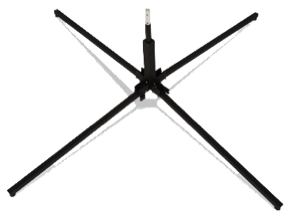 Quadrastand or Permanent Mounting Stand. hibitions against permanently installed antennas and towers. 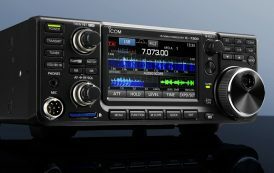 The TW2010 and TW2010L are factory tuned to cover the entire amateur radio bands on 10, 12, 15 and 17 meters. 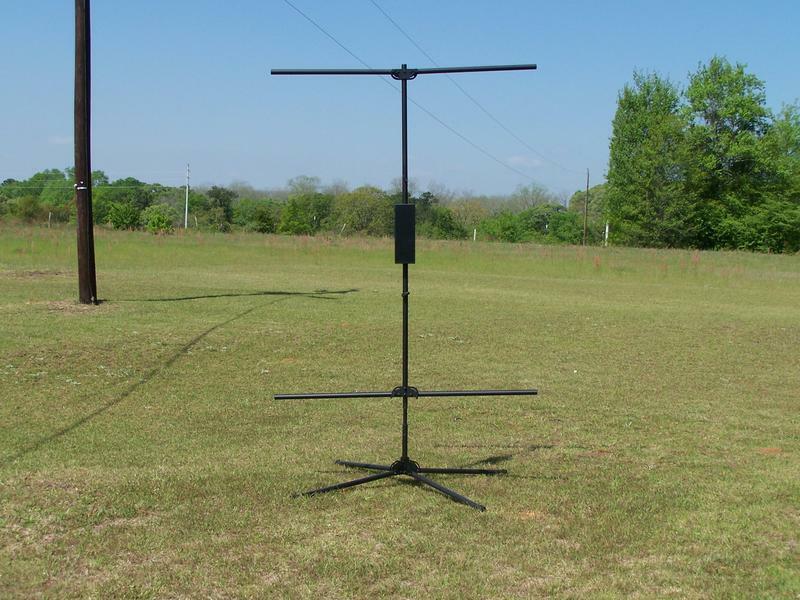 On the 20 meter band, the antenna is factory tuned to cover the general phone portion. 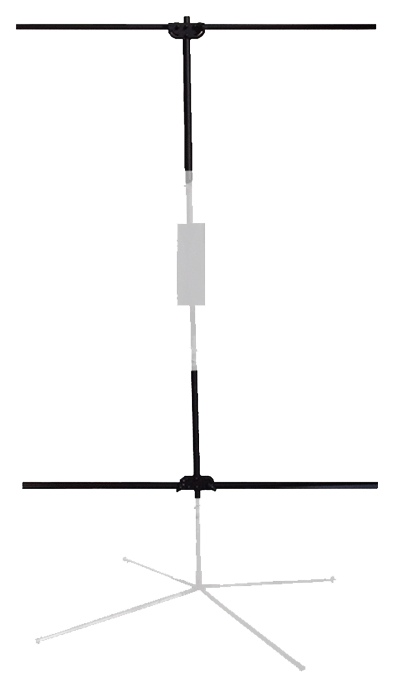 black finish with finger-tighten screws allowing for quick installation, and removal of the antenna for remote operation. Dayton Hamvention 2015 Award Nominations Due by January 16, 2015!